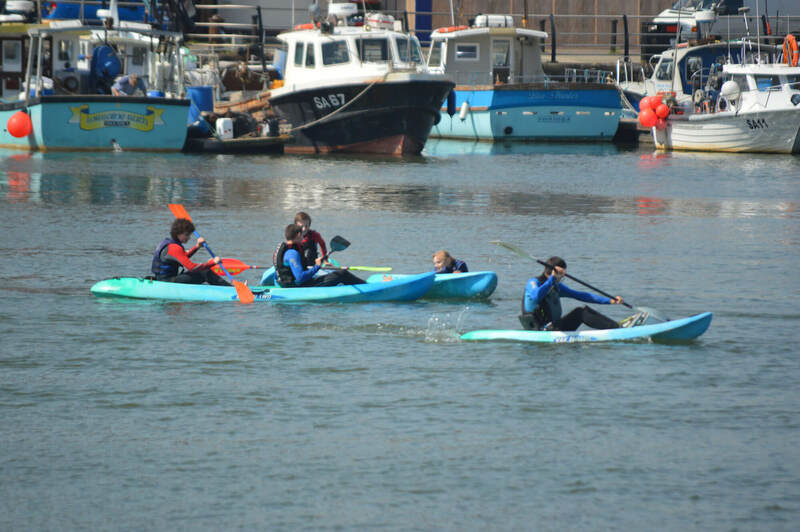 Kayaking is a hugely popular sport. 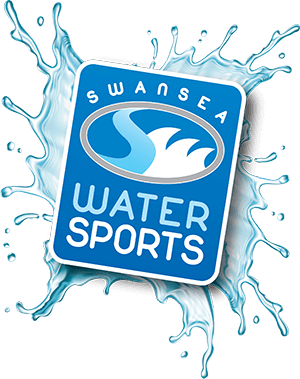 Swansea is surrounded by the best water with Swansea and Gower being a paddlers paradise. You will make great progress with our expert tuition and we can cater from beginning to advanced. Click on the links below to have a look at the courses on offer. 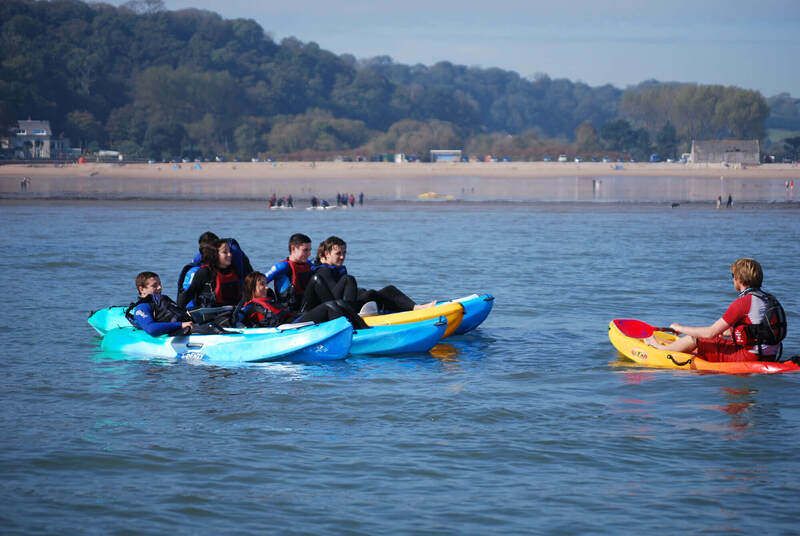 This is an introductory course for those with little or no paddling experience. 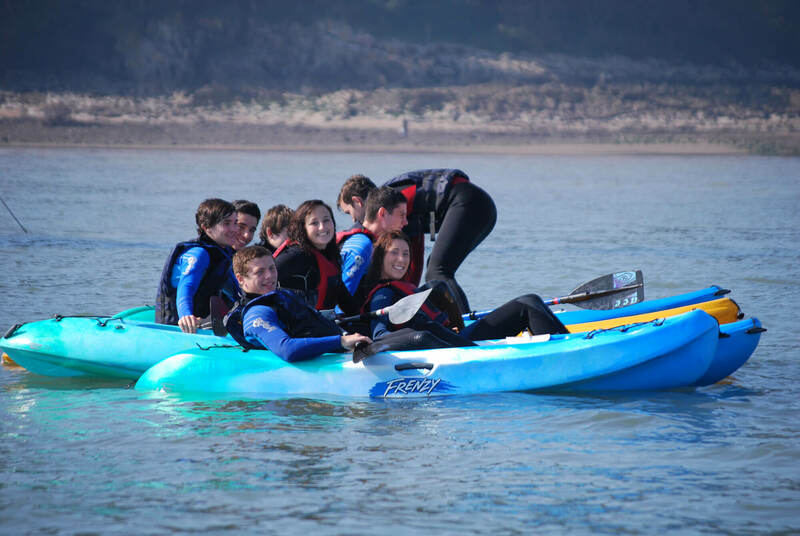 As part of the course you will learn basic kayaking strokes, type of equipment used and safety procedures. This is a follow on course from the BCU 1 Star. The emphasis of the course is on stroke improvement and balance. An opportunity to learn at your own pace. Small groups catered for and individual programmes arranged. These sessions can be tuition oriented or an oppotunity for some serious fun. Contact us for more information and prices.